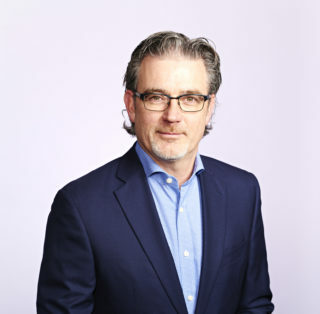 As Senior Client Partner, BDC Advisory Services, and having experience as an entrepreneur himself, Dave brings first-hand knowledge in growing successful businesses. Dave brings extensive business experience in logistics, transportation and software as a service companies. Whether it be developing and executing sales strategies, improving operational efficiencies or driving sales via digital marketing strategies, Dave brings his diverse business background to assist BDC clients in meeting their goals. As a Business graduate from Wilfrid Laurier University, Dave is onboard to give you the support you and your company needs, helping you improve performance and assist you in driving growth. 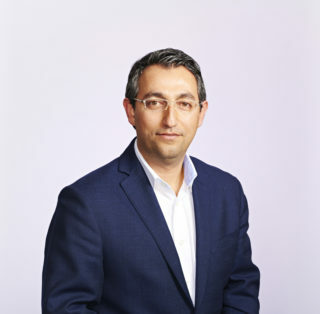 Ali Lajevardi, B.Eng. IMBA, is Director of BDC Advisory Services based in Toronto. Ali’s work experience prior to joining BDC includes various leadership roles in areas of strategy development and implementation, operations management and international business development in wide range of industries including professional services and engineering, manufacturing, high-grade materials processing, international trade and advanced medical technologies. He has worked in diverse locations in Asia and Europe and most recently across Canada. As an entrepreneur, Ali co-founded and successfully transitioned out of a biomedical equipment distribution company as well as an international freight forwarding business. 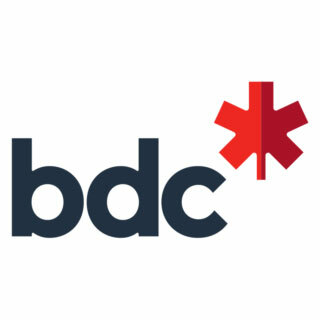 As a part of BDC Advisory team, Ali’s team help Canadian entrepreneurs and SMEs prioritize their strategies to grow locally and internationally while at the same time become more productive and competitive through innovation and transformative application of technology. John Guarasci is an experienced professional that has done both his own entrepreneurial ventures and provides leadership to a team of business advisors that help entrepreneurs grow successful business ventures. Since graduating from Brock University with a major in entrepreneurship, John has been involved with various industries such as financial, real estate health& wellness and retail. 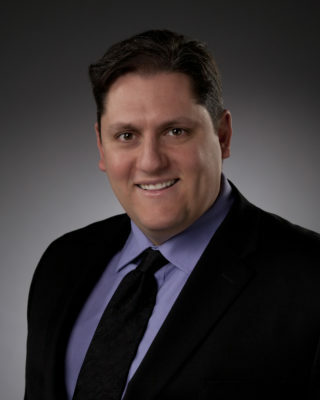 Over the past ten years John has held various positions with the Business Development Bank of Canada and is currently the Business Centre Manager for BDC in Barrie. In an increasingly connected, automated and data driven world, business need to embrace new technologies or risk falling behind. This presentation will invite Entrepreneurs to measure their digital performance and take action to digitize now.